As a roofing contractor in Ft. Collins, CO, we believe in the best. 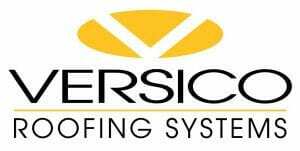 Our mission statement includes the following statement, “We believe in bring a progressive and dynamic company who strives to be the industry leader in product innovation and customer service.” Creating an amazing standard of excellence make a us a superb roofing contractor. 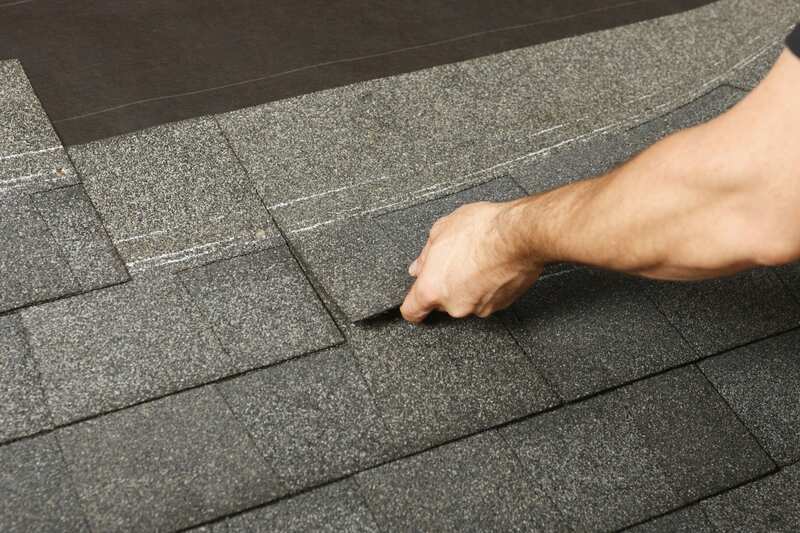 Reliable Fort Collins roofing contractors are hard to come by. 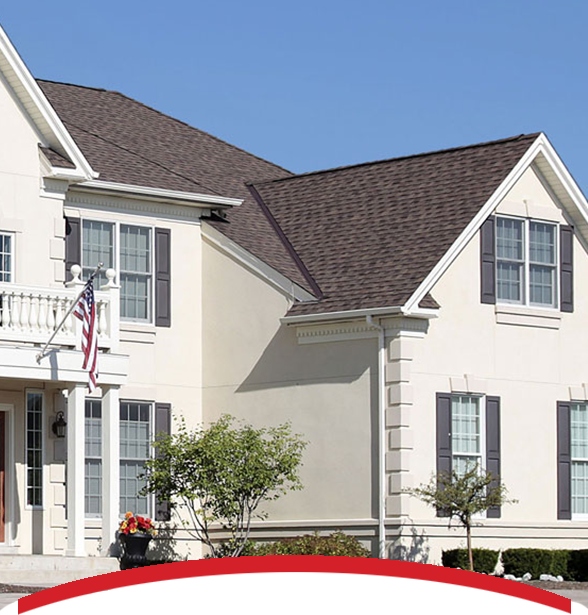 At Interstate Roofing, we ensure that our quality workmanship and dedication to outstanding customer service further supports our foundation and mission statement. Our residential and commercial focus has grown in the Fort Collins area. 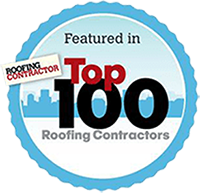 This has made us one of the largest roofing contractors in the United States with ten locations nationwide. All locations specialize in insurance restoration. When choosing a residential or commercial roofing contractor in Fort Collins, we understand that this task is confusing. Our standards and best industry practices include many accreditations. 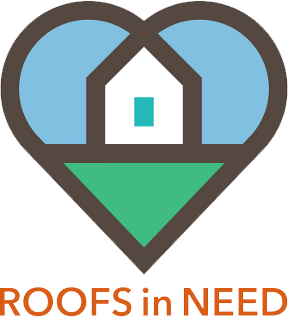 This includes partners such as GAF Master elite, Owens Corning Platinum Preferred, and Certaineed Select Roofer. Our abilities are so robust, we guarantee that what is delivered is of the highest quality backed by top manufacturers warranties. 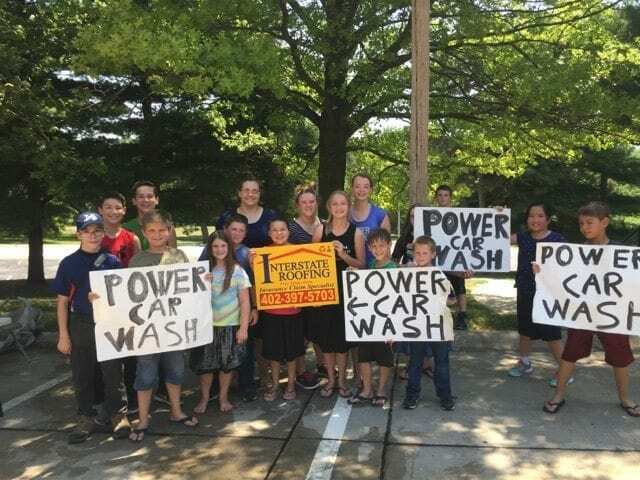 As a way to give back to the community, we partner with customers and local organizations to develop business solutions that help improve the quality of life in every location that we conduct business.Our involvement includes participation with the Boys and Girls Club, Girls Scouts, Maxfund and the March of Dimes. Our continued research and technology, including our knowledge of solar roofing and panels, helps create solutions to even the most complex roofing applications. Installing solar panels will reduce your energy bills and can even improve the value of your home.